EPC stocks a wide range of Lithium, Lead-acid, and Nickel Metal Hydride cells. 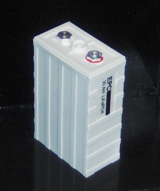 We manufacture custom battery packs for solar storage, electric vehicles, and backup applications. Lithium ion batteries are the ideal long-term power storage solution. Various lithium chemistries are available with up to 80c discharge rates, and a 25+ year service life. 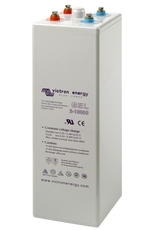 Up to 260 wh/kg of energy density is available. EPC stocks several large format lead-acid batteries, including submarine-style batteries that are capable of over 9,000-amp discharge rates, and a 50-year service life. Our nickel metal hydride batteries (NiMH) are an economical solution for power backup and off-grid storage systems. They offer excellent power density, and life cycles that rival even the best lithium-ion batteries. EPC offers electric vehicle battery packs from 24 to 650 volts. Individual battery packs are available from 2 to 180 kWh. 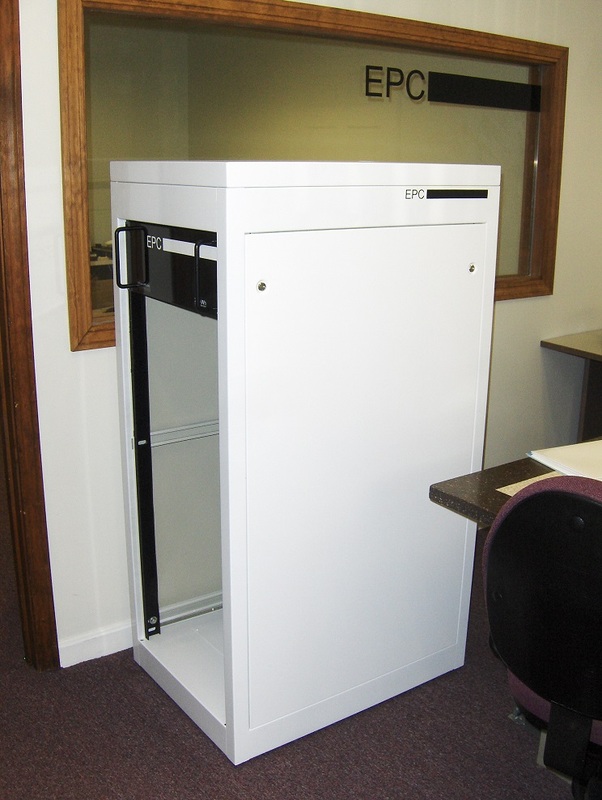 Our rack-mount battery units are ideal for both backup power and off-grid storage applications. Modular design allows for easy expansion, servicing, and even hot-swapping capabilities. EPC offers complete energy storage solutions for residential, commercial, and industrial applications. Our modular rack systems are available with plug-and-play components, which allows you to service, upgrade, and replace equipment with zero downtime.